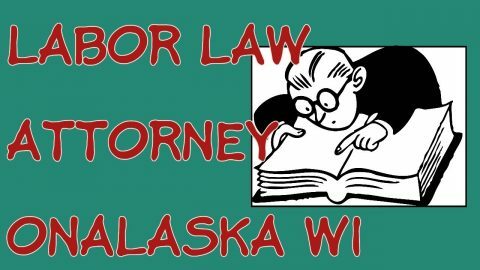 Are you in need of an employment attorney in La Crosse WI? If you need help with a wrongful termination and employee rights case you need help you can trust. We are here for you. Please watch our EMployment Attorney La Crosse WI videos to learn how to get in touch and how we can help you with your legal situation. Can I take medical or parental leave? Attorney Janet L. Heins was honored today as one of America’s Top 100 High Stakes Litigators.